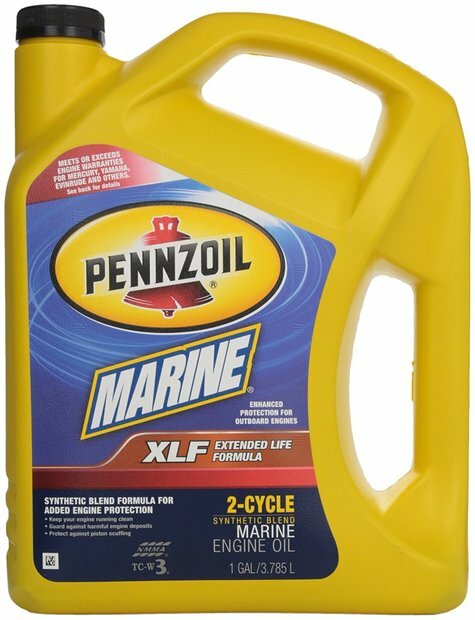 Pennzoil Marine. 2 Cycle oil. XLF - Extended Life Formula. Synthetic Blend. 3x1 gallon. Price is well below market. $6 per gallon.